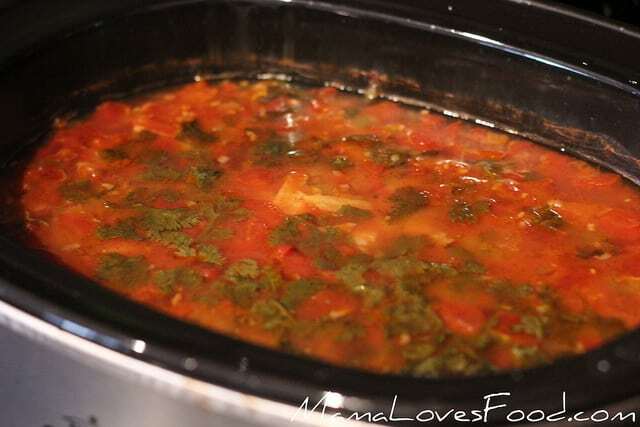 You are here: Home / crock pot / Tortilla Soup Recipe for the Crock Pot Slow Cooker. 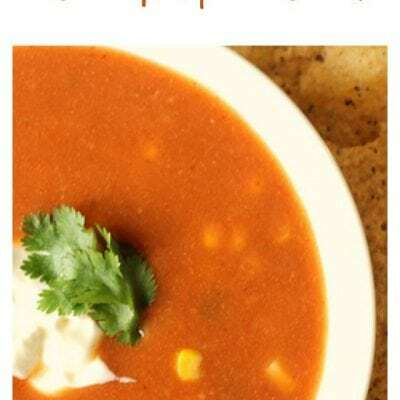 Tortilla Soup Recipe for the Crock Pot Slow Cooker. 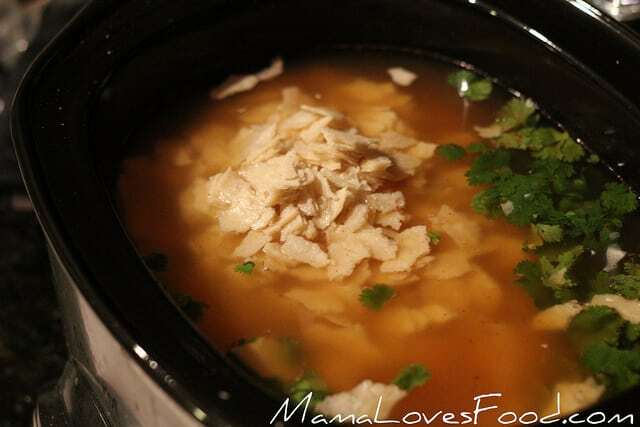 Tortilla Soup in the Crock Pot Slow Cooker is the perfect simple dinner idea! This Tortilla Soup Recipe is very near and dear to my heart. Tortilla soup was my gateway food into culinary flavors other than ‘American’ – I know, hard to believe, but I didn’t grow up eating a big variety of flavors. One year though, for a family reunion, my mother made a Tortilla Soup. I (very very tentatively) tried it and absolutely fell in love. This recipe was inspired by my mom’s recipe and is a favorite in our home. I originally posted it in January of 2012 and it’s been a ‘fan fave’ ever sine. Hope you enjoy it! 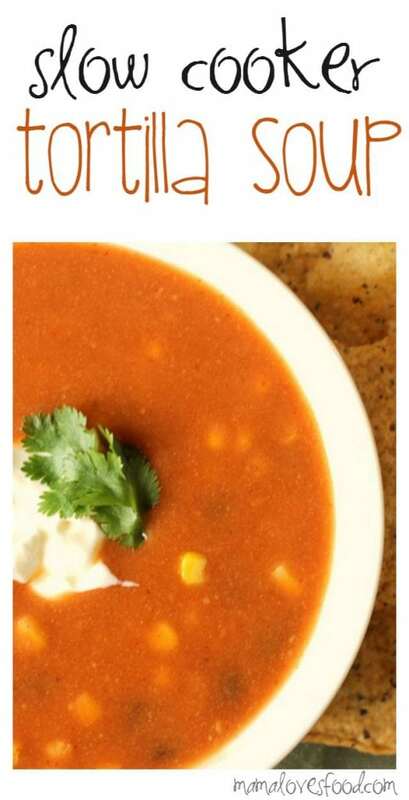 [original text] So, I keep reading all these Tortilla Soup recipes that look fantastic, but are missing one key ingredient. The tortillas!!! So, here I am to rescue you from the injustice of tortilla-free Tortilla Soup with my super delicious Tortilla Soup Recipe for the Crock Pot Slow Cooker. Inspired by my mom. (Hi, Mom!). Shop our affiliate links for items used or inspired by this recipe! Add everything EXCEPT the corn, beans, and chicken to the slow cooker (I use a 7 quart crock pot). Stir ingredients and cook on low for 8 to 10 hours or high for 4 to 6 hours. Blend soup with an immersion blender (or carefully transfer to your upright blender and pour back into the slow cooker), then stir in the corn, beans and chicken. Cook on low for an additional 30 minutes. YUM is all I have to say about your blog! I have so many of them bookmarked and I found you off of pinterest! 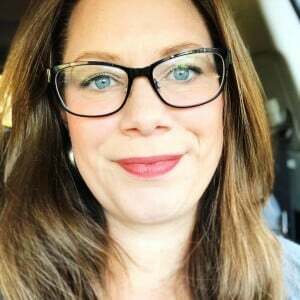 I am a new follower and if you ever have a minute from your busy schedule please hop over to my blog which is just getting started, http://mommyjp.blogspot.com/. 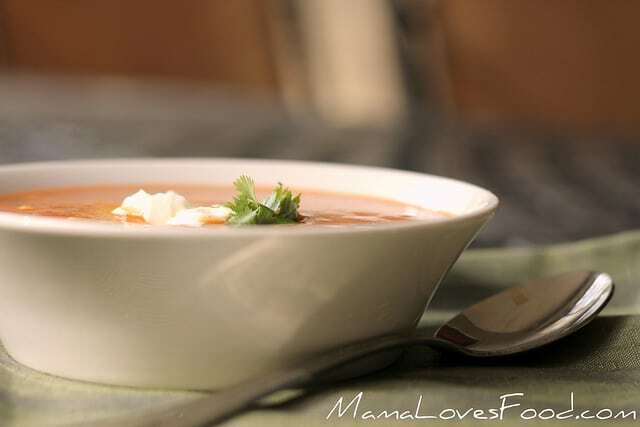 I made this soup last Wednesday in the crockpot and it has definitely become one of our favorites! This looks terrific, but I wonder…is it spicy hot? My family can't handle the heat. What a great recipe! I cut it in half for my 5 qt crockpot and it was a lot of soup. The flavors are delicious and the spice was just right for me. Even the picky boyfriend went back for seconds though! Thanks for sharing, I got this off Pinterest and it is a winner I will make again! Just want to confirm that you add the ripped tortillas and cook them and blend them up too? Made this vegetarian and it was delicious! Even my picky eater husband had seconds. Thanks for posting! Looks like a very yummy soup! I love spicy hot! Thanks for sharing this great recipe! Thanks so much for this recipe. I made this soup and it was so delicious. Have an awesome day! 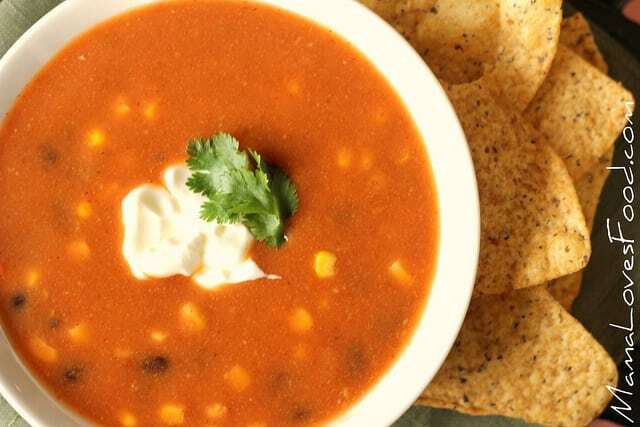 This is the first recipe for tortilla soup that does not have flour in it for thickener. Being gluten free makes it hard to find recipes that I can make and eat. Excellent, excellent recipe and yes, it deserves two! Doesn’t really need any condiments. I added a bit of sugar to cut the acidity and used a Rotel to add more zip. Will definitely make again.